Truth by Kbaig: “Missing Col (Retired) Habib” Such Incidents needs to be Stopped! “Missing Col (Retired) Habib” Such Incidents needs to be Stopped! There is no doubt that Col (Retd) Habib of Pakistan army is in the Indian custody. He was trapped to visit Nepal by Indian Secret Agency RAW for the job. Last time he was seen meeting an Indian on Lumbini Airport, 5 Km away from Indian border who was waiting for him outside the airport building. Both of them talked for some time and then departed together. Lumbini airport located at Tehsil Sidharathanagar District Rupandehi is considered as an entrance for tourists. 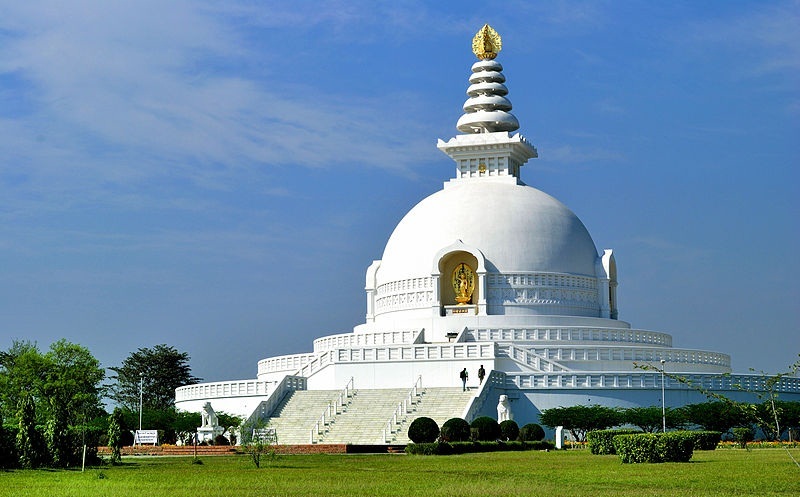 That is why tourists from foreign countries prefer flights directly to the Lumbini airport. Through CCTV camera footage, Nepalese investigation agencies have identified the Indian who came to take Retired Pakistani Colonel. 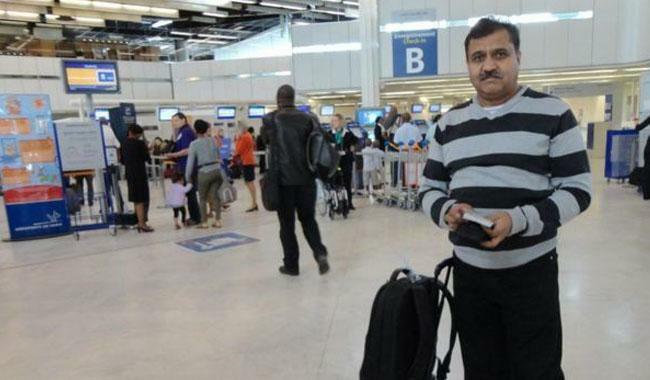 Foreign Ministry of Nepal has acknowledged the possibility that Retired Pakistani Colonel may be in India because no proof of his presence in Nepal has been found. On the other hand, Indian Newspaper Indian Express has expressed suspicion that retired Pakistani colonel is in Indian custody. He was the part of the team that arrested Indian spy Kulbhushan Yadav in March 2016 from Balochistan, Pakistan. 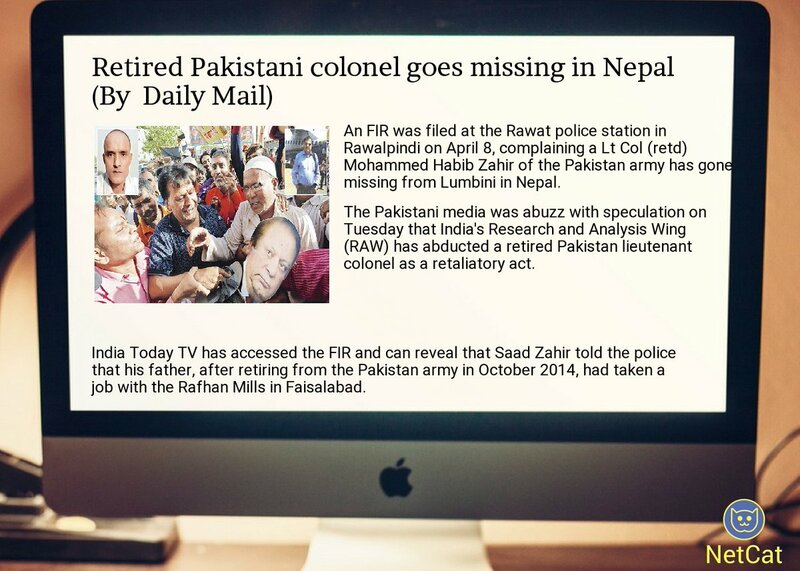 Indian RAW was following Col Habib Tahir from last one year. Indian newspaper links death penalty of Kulbhushan Yadav with the kidnapping of Col Habib Tahir. Indian newspaper through its resources writes that Col Habib Tahir got retired in 2014 from Pakistan army and started establishing contacts with the family of Kulbhushan Yadav in 2015. In 2016, he succeeded arresting Kubhushan Yadav. Indian secret agencies are expert in exploiting media for their purposes. The report published by Indian Newspaper attempts to link Col Habib Tahir’s kidnapping with the arrest of Kulbhushan Yadav in Pakistan. In this report, the fact has been ignored that how a retired officer can be linked with the important mission of arrest Kulbhushan Yadav for terrorism in Sindh and Balochistan. In his CV to UNO’s website, Col Habib has himself stated that after retirement he has been employed by a private firm. In his CV he further discloses that he was appointed at Kathmandu as well. On the Kargil war, India has attempted to pose that by engaging the Indian army on Kargil sector Pakistan had infiltrated militants through Nepal. Moreover, Indian Defense and Foreign Minister have been doing the propaganda that Pakistani secret agencies have been using Nepal as a ‘launching pad’ of terrorists against India. The ground reality is in contrast to this. The whole world knows that India wants to keep Nepal under its control administratively. World Peace Pagoda (holy site), Lumbini, Nepal. The murder of King of Nepal Birendra, his wife Queen Aishwarya and 7 other members of Royal family in the hands of Prince Depindra on 01 June 2001 is considered to be a conspiracy prepared in India as well. After firing, Prince killed himself as well. The leader of Nepali Mao party Pushpa Kamal this murder of Royal family as a plan of Indian RAW as India wanted to impose King Birendra’s brother Geyanandra as a King of Nepal so that in order to control Kathmandu the changes in the Nepali constitution could be made. Moreover, the Indian stance regarding Kulbhushan Yadav should also be kept in mind. Regarding the arrest of Kulbhushan few Indian Ministers and Defense Analysts are of the view that he was kidnapped by Taliban from Chah Bahar and handed over to Pakistan. Now Col Habib Tahir can be forced by Indian to repeat the Indian stance over Kulbhushan Yadav. That is why India has especially highlighted the involvement of Col Habib in the arrest of Kulbhushan. 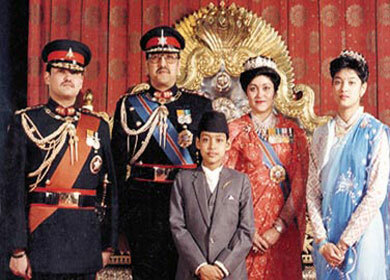 Late King Birendra and his family. The details of Col Habib’s gone missing from Nepal have been reported well in time and Nepalese govt. has also expressed concerns that Col Habib may be under the custody of Indian secret agencies. This has been a great blow to Indian RAW’s plans. After this it will not be easier for India to disclose custody of Col Habib and exploit it. But this is a great shock for the nation and nation is worried over such incident. If on duty army officers are forced to follow strict regulations for visit to abroad than why retired army officers are exempt from it. The process of retirement is continuously going on. The majority of officers get retired on Major or Lt Colonel Rank having age between 42 to 45 years. At that time the children of the majority are studying in schools, colleges or universities. The expenditures of studies of children and maintaining the status in the society imposes great financial pressure on them. 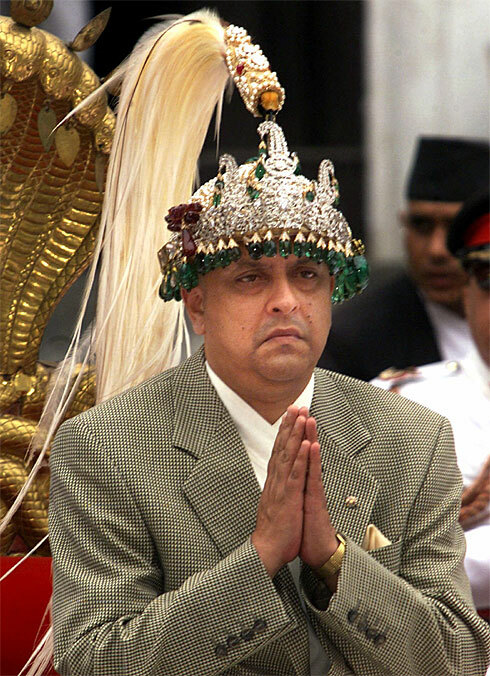 Nepal's King Gyanendra (known as puppet to India). Although on retirement they get reasonable gratuity at the time of retirement but due to no experience of business, they are not in a state to take any big risk. The lion’s share of gratuity goes for the house that they get from Army Housing Schemes. In such situation, it becomes inevitable for them to get the job in private companies. Army arranges jobs for retired officers but it is not possible to accommodate all of them. So they are forced to apply in private jobs. Mentioning experience attained during the military service such as service in Military Intelligence or ISI creates attraction in the CV which shows the importance of the officer. Mentioning such experience became the cause of kidnapping of Col Tahir.